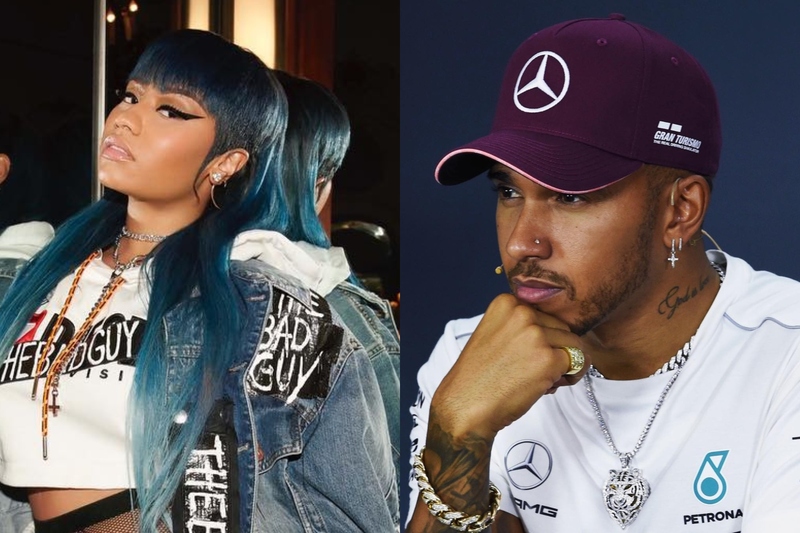 Are Nicki Minaj and Lewis Hamilton an item? 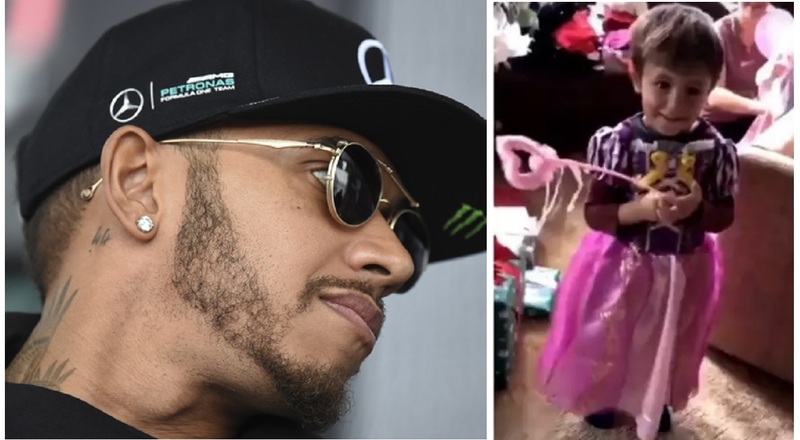 Rapper Nicki Minaj and Formula 1 driver Lewis Hamilton are once again fuelling rumours that the pair are an item. 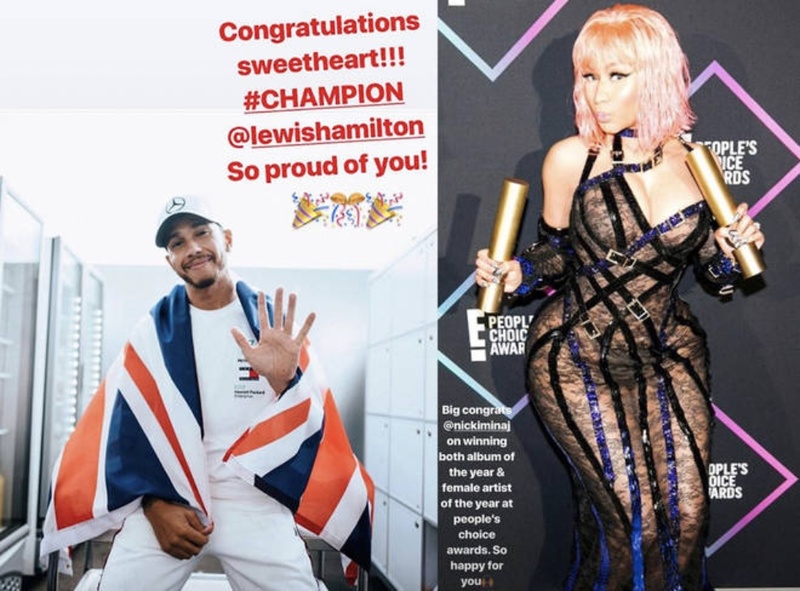 Minaj praised Hamilton on her Instagram Stories following his recent championship win in Brazil. "Congratulations sweetheart!!! #CHAMPION," she captioned her photo of the F1 driver. Meanwhile, Hamilton congratulated Minaj on her recent double People's Choice Awards win. "Big congrats @nickiminaj on winning both album of the year and female artist of the year at the people's choice awards. So happy for you," he wrote. Rumours of the two being in a relationship first began in September when they stepped out together at the TommyXLewis Launch Party during New York Fashion Week. The pair appeared very close at the event and just days later they were spotted on holiday together in Abu Dhabi. 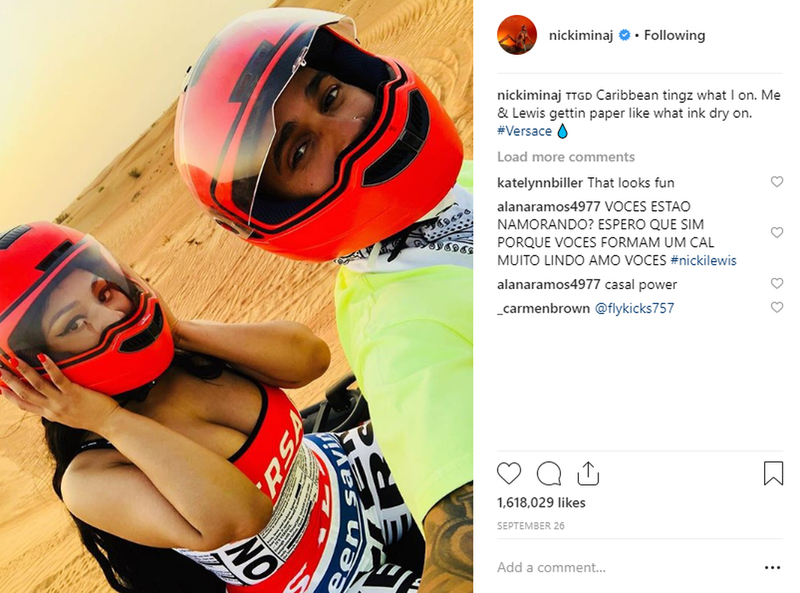 Minaj posted a photo on Instagram of them on a quad bike in the desert with the caption, "Caribbean tingz what I on. Me & Lewis getting paper like what ink dry on." Hamilton posted a similar them with the message: “Riders”. A video of them leaving a hotel only fuelled the rumours. To date, they never confirmed a relationship.